I am a big fan and user of Serato products, I have been using their hardware and Software since Serato entered the market back in 1998. Throughout the years using Serato from its early versions and being a test user in the Middle East I have accumulated quite a lot of experience on how a DJ can push their performance to a higher level using these Hardware and Software tools. 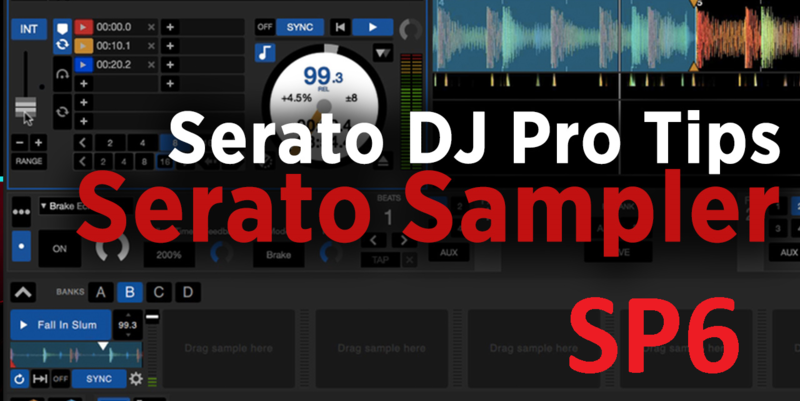 Today I am going to be sharing the beauty and power of the “Serato Sampler” within ‘Serato DJ‘ Software and at the end of this post provide you with FREE goodies to spice up your live DJ Sets or use them for Finger Drumming or Production. 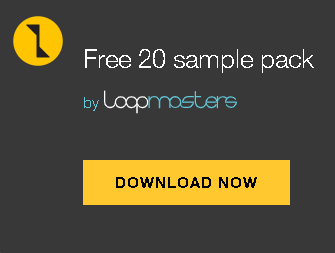 You can use Serato DJ Sampler to take your performance to the next level by spicing up your mixes and showcase performance by doing finger drumming, or remixing a song live during your DJ sets. To Do So, First you need to enable the Serato Sampler Feature so it unlocks the interface that you can later setup accordingly to your preference as per the below screenshot. Next you will need to configure it. Here’s a video by the official Serato website below demonstrating the basics on how to set your Cue Points & Loops. Serato DJ can definitely take your DJ performance to the next level and make you stand out from the other DJ’s if you learn and master all it’s features, i will be uncovering more features and topics about it and beyond. 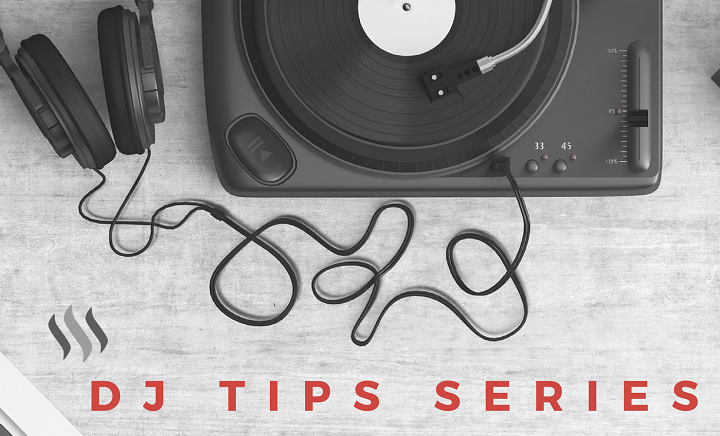 Stay Tuned to get the latest tips, tricks, and trends on various topics related to the music world to spice up your music creation and performance.